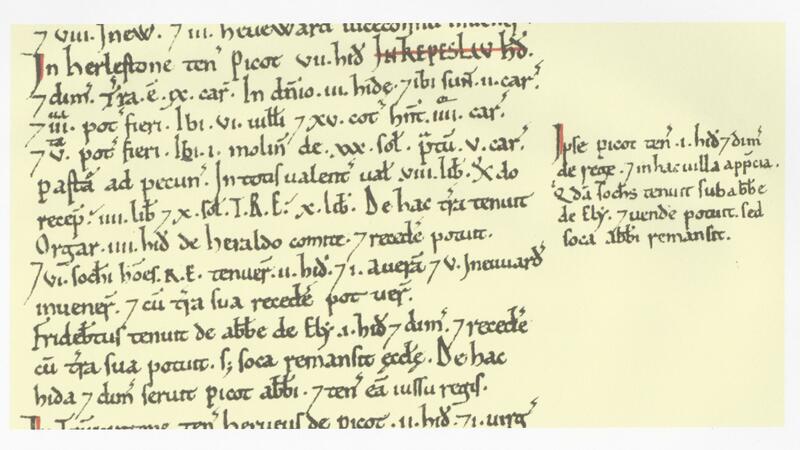 In 1066 William of Normandy conquered England and, to enable better tax assessment, 20 years later got Commissioners to survey the land to find out what or how much each landholder held in land and livestock, and what it was worth. 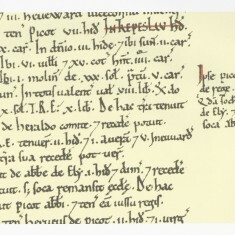 This information created the Domesday book in 1086. Lands in dispute were also listed. It was to be the final authoritative register of rightful possession. The name of the place. Who held it before the Normans took over 1066, and who held it afterwards? How many hides? (A land unit reckoned as 120 acres). How many ploughs (in Lordship & men’s)? How much woodland, meadow & pasture? How many mills & fishponds? How much has been added or taken away? What the total value was & is? How much each freeman or Freeman had or has? All threefold, before 1066, when King William gave it, and now; and if more can be had than at present? Villages were grouped into administrative districts called Hundreds, which formed regions within the shires or Counties which survive today with minor boundary changes. Harston was in the Thriplow Hundred and assessed by the manors within it. Many holdings were described as ‘manors’ but these varied greatly in size and structure from tiny farmsteads to vast holdings; and many lords exercised their own jurisdiction and other rights, termed ‘soca’. In Harston there were four manors held by overlords that were occupied by other lords. Most of the land was held by Picot, Sheriff of Cambridge, a minor Norman rewarded for supporting William. He held the largest manor of 7.5 hides, in his own right, with land for 9 ploughs, including arable and meadows, and one mill. He also had the majority of the village’s households with 15 cottagers and 6 villagers out of the total of 29 peasants for the whole village. This Manor was called Tiptofts by 1274. 1.5 hides had been given by the King that previously belonged to the Abbot of Ely and still came under his jurisdiction. This was, from around 1387, called the Manor of Shadworth. 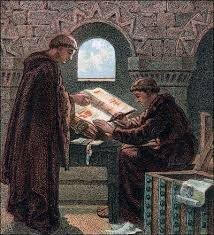 Another smaller manor of 1 hide and one virgate was held by Ranulf with Robert Gernon as the overlord. There was arable land for one plough and meadow for one plough with 3 smallholders and 1 cottager with garden. This was later called Stonehall manor. Another manor of approximately 1.4 hides was held by Odo, the Chamberlain with Count Alan as the overlord. it had land for 1.5 ploughs, with 1 villager and 3 smallholders. this was later called Botelers manor.